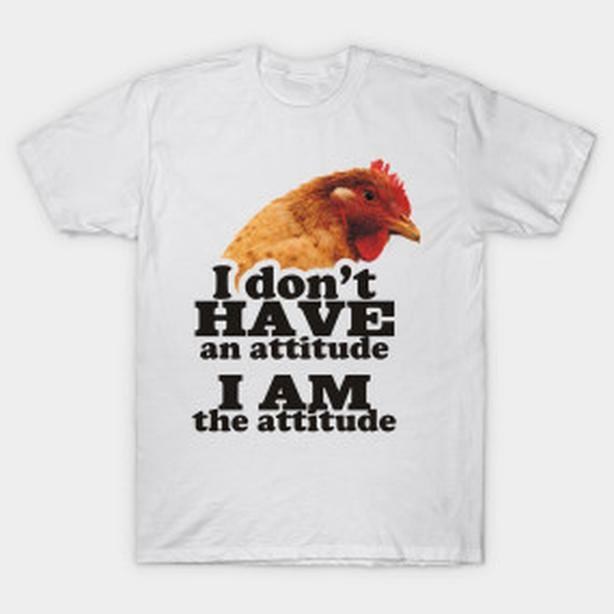 See the chicken with Attitude...all chickens have attitude! so do their owners. Available on a variety of items for you to enjoy. Design by noted artist Bryan Smith. His work is featured in our store.